We skipped August since the team was rotating through vacations, but we’re back in full swing now! 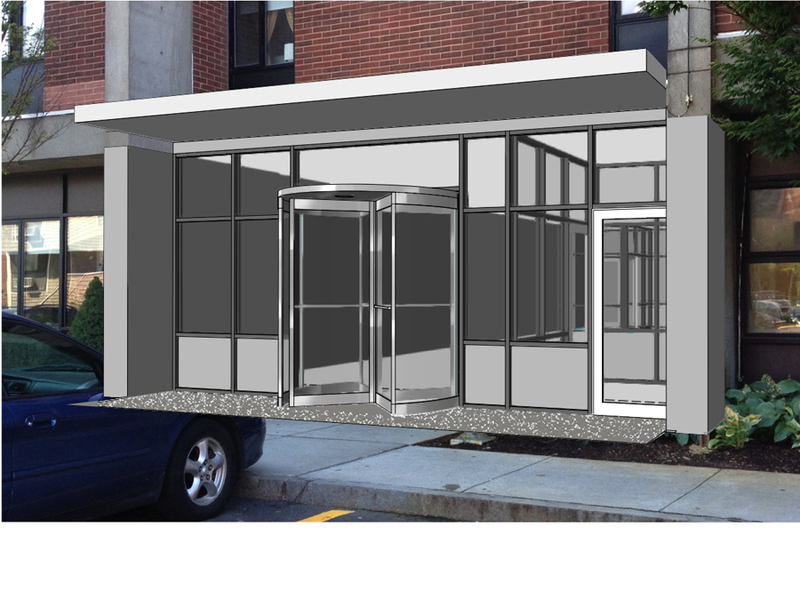 In Boston, we have renovations for the lobbies and administrative offices of an affordable housing development moving into bidding. 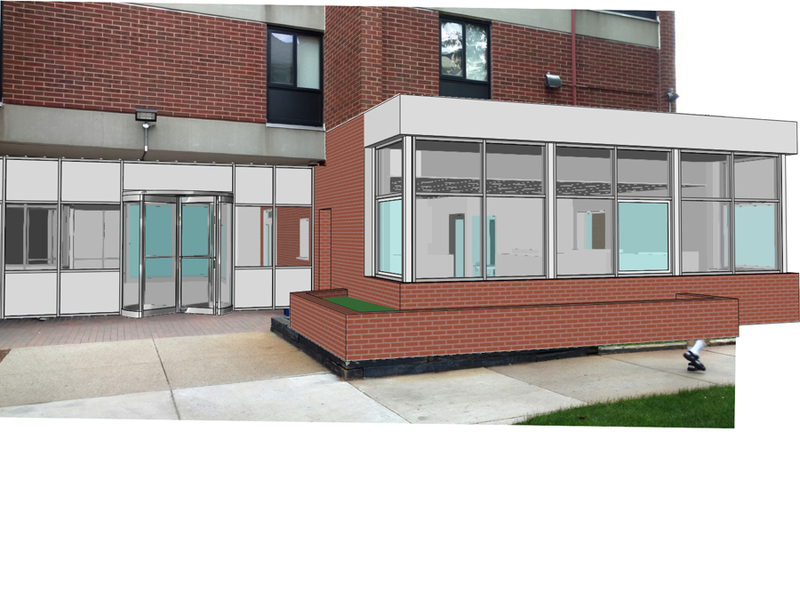 We have worked hard to mesh these with the existing buildings and make them cost-effective and welcoming spaces. 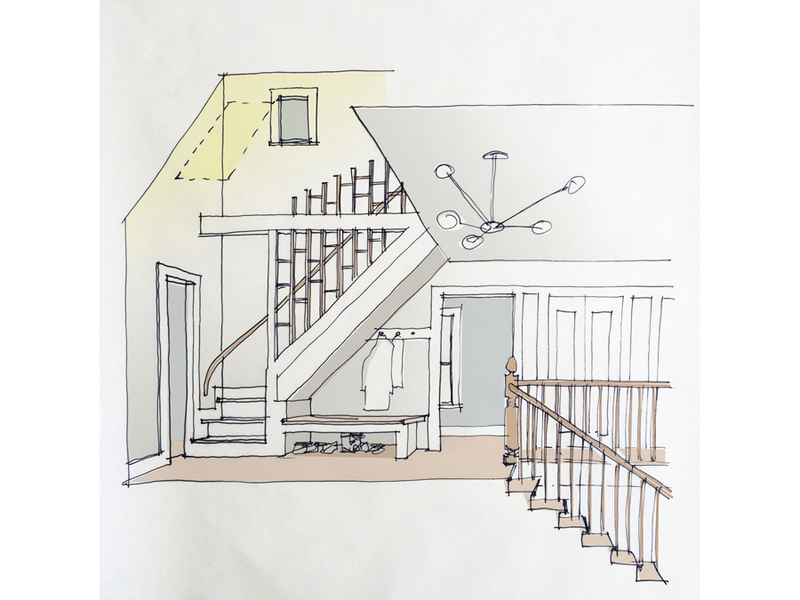 In Cambridge, we’re working on some fun and intricate interior renovations on one of our projects, and Bill produced a delightful section sketch to showcase this home design. 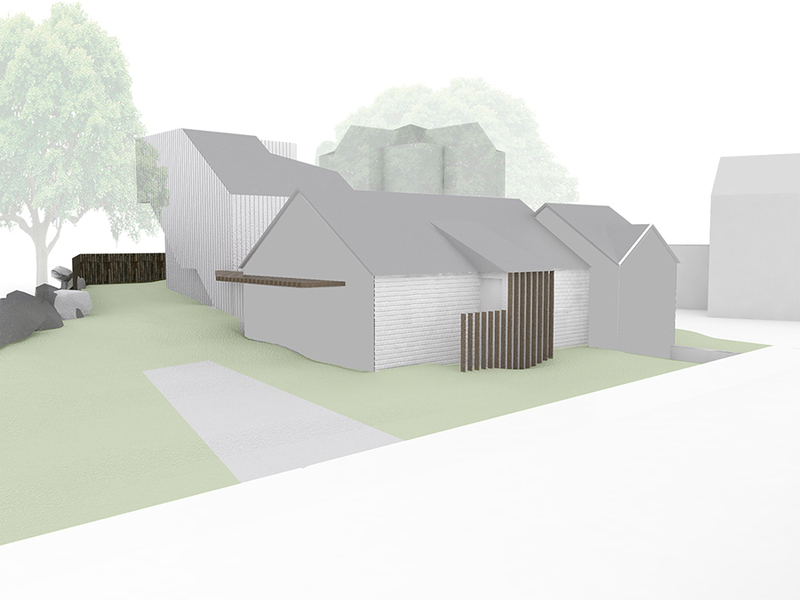 Our other Cambridge house project has made it through historic and zoning, so we’ll be moving forward with that one soon! 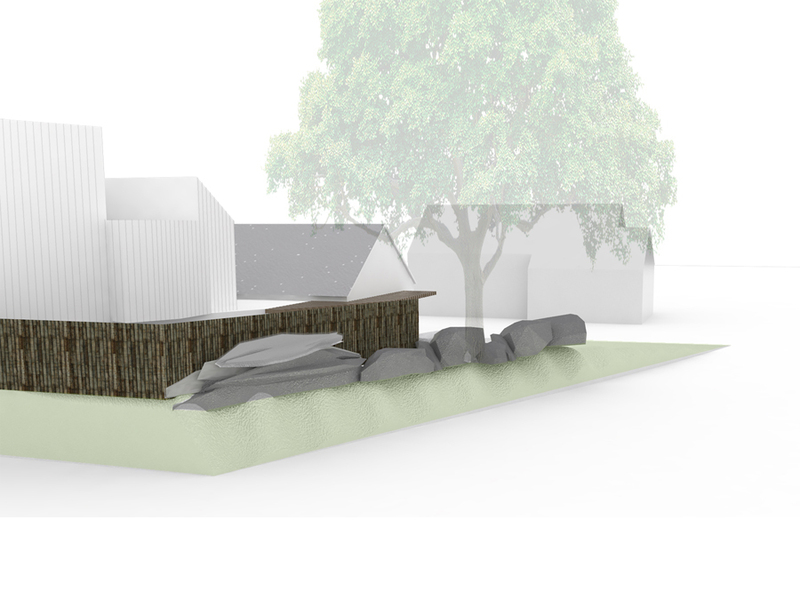 In Newton, we’ve just begun pre-design and feasibility studies for a homeowner looking to add a second unit to their property. We’ve done several projects like this over the years, so if you’re a Boston area homeowner looking to add a thoughtfully designed, energy efficient contemporary addition to your property, give us a call. We work closely with local realtors to maximize your investment, and can work with you to decide between multiple development scenarios.